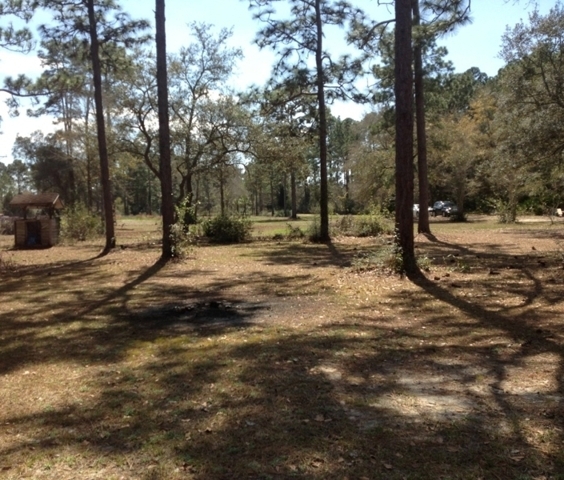 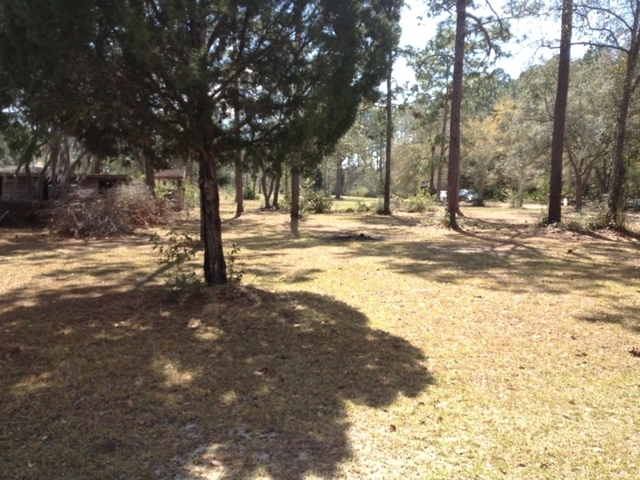 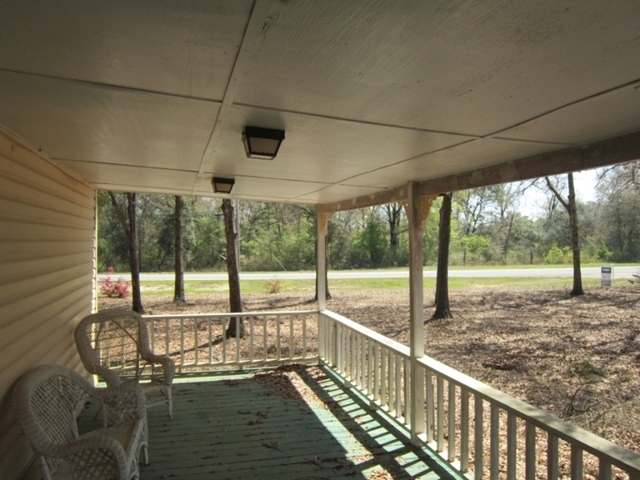 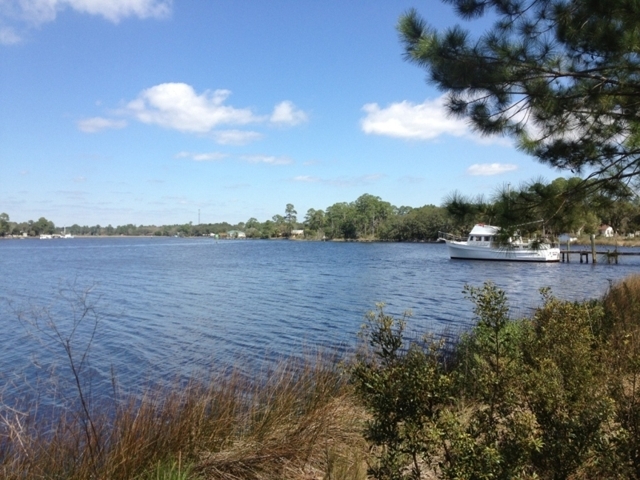 Approximately 200 Lakefront, Lakeview & Lake Access Lots. 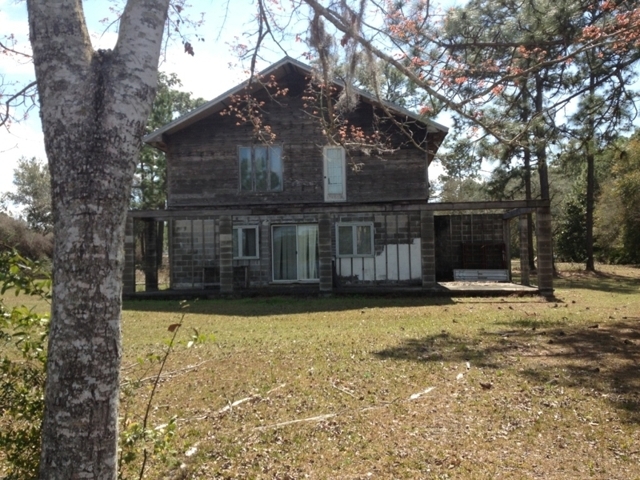 Massive Development Opportunity With Lots Starting at $2,500! 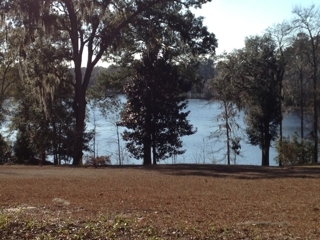 Approximately 200 Lots Located in 5 developments on Lucas, Dunford, Payne and Bluegill Lakes . 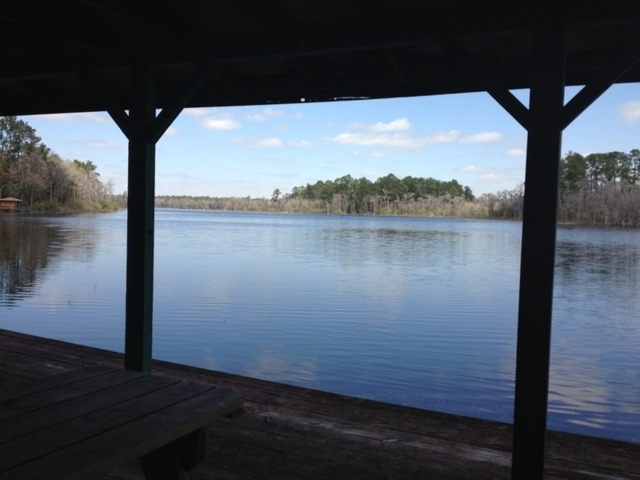 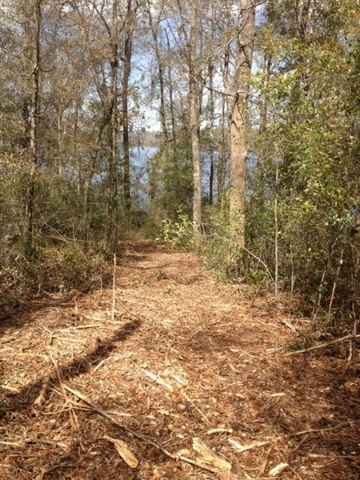 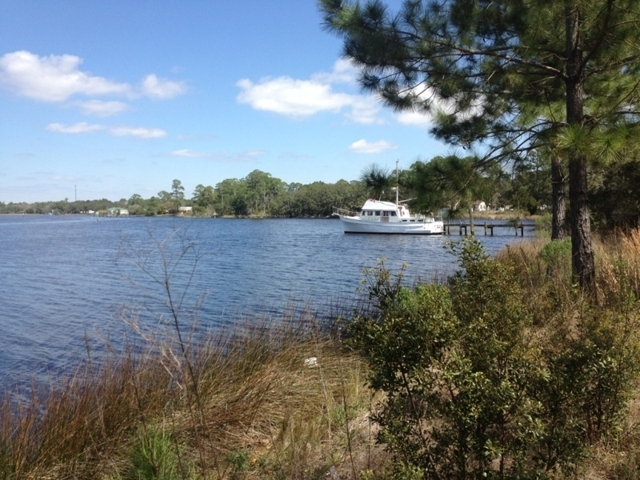 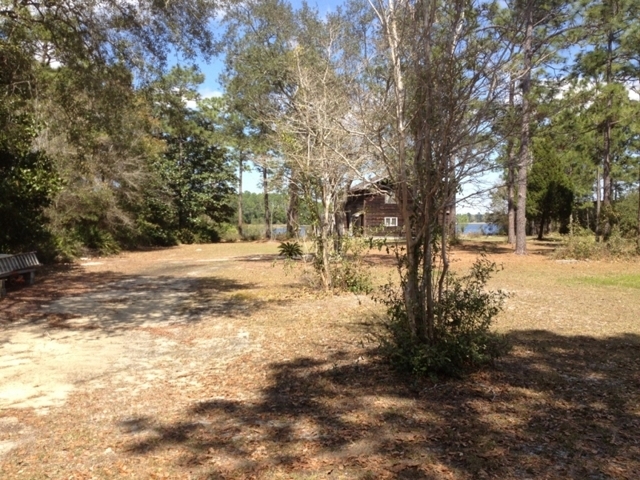 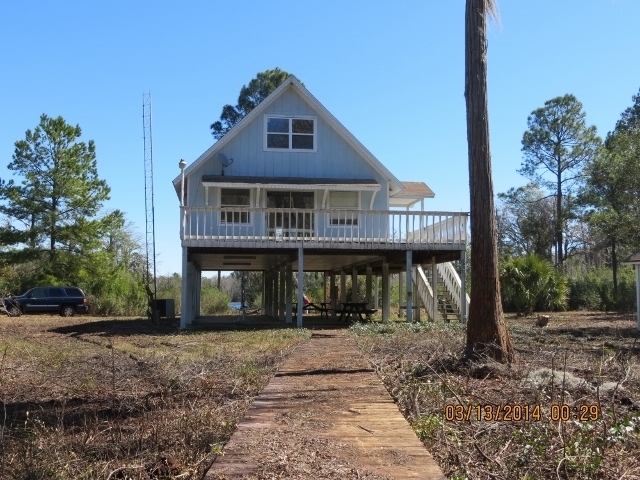 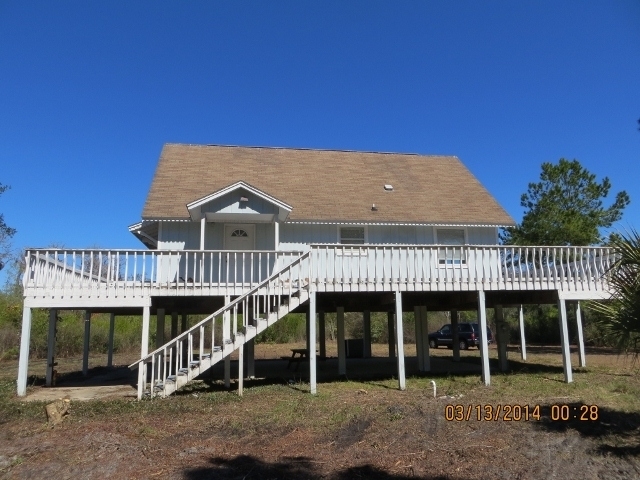 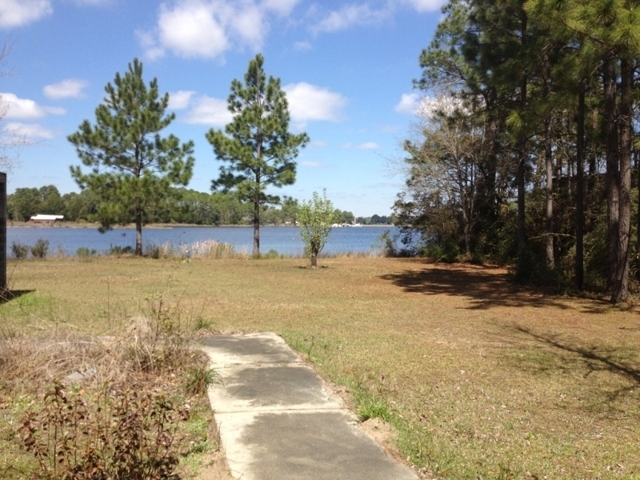 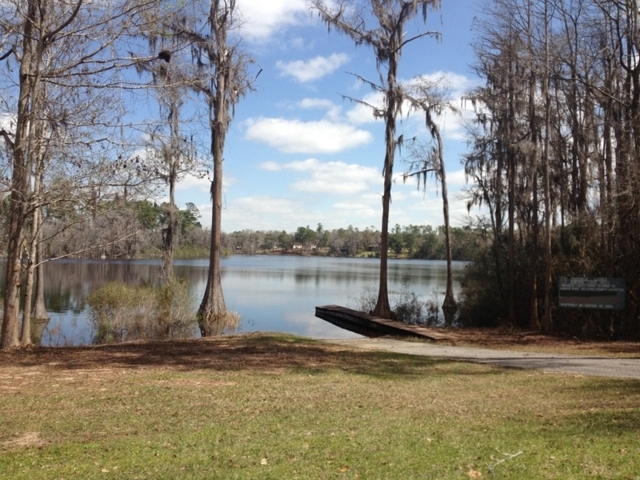 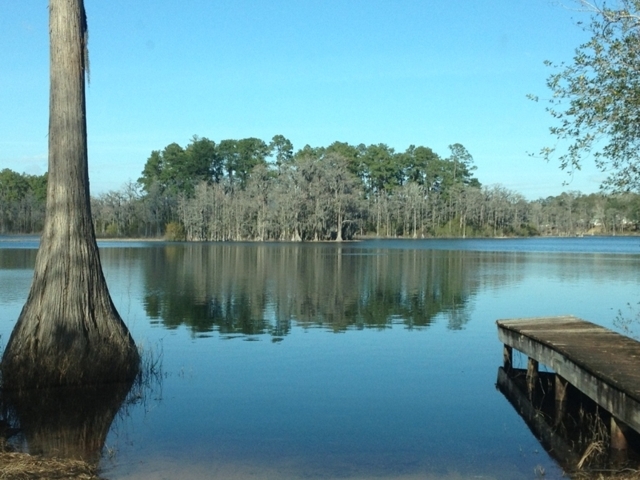 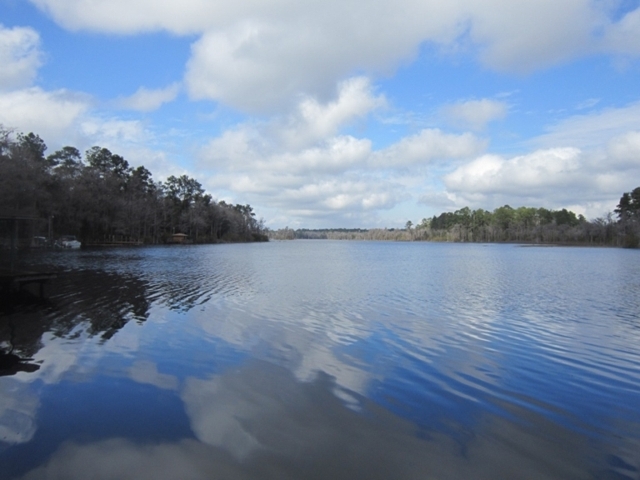 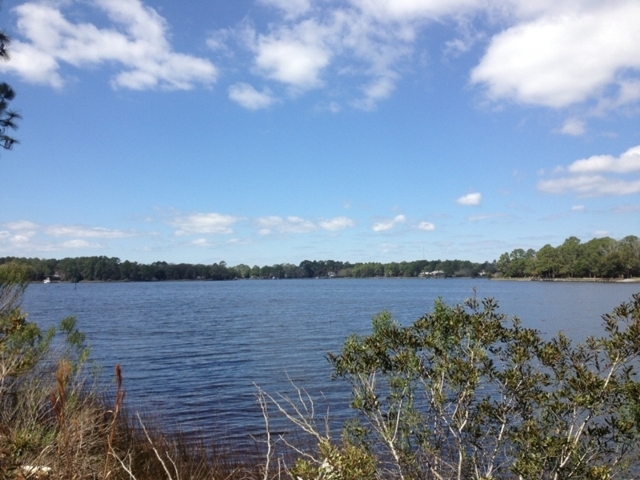 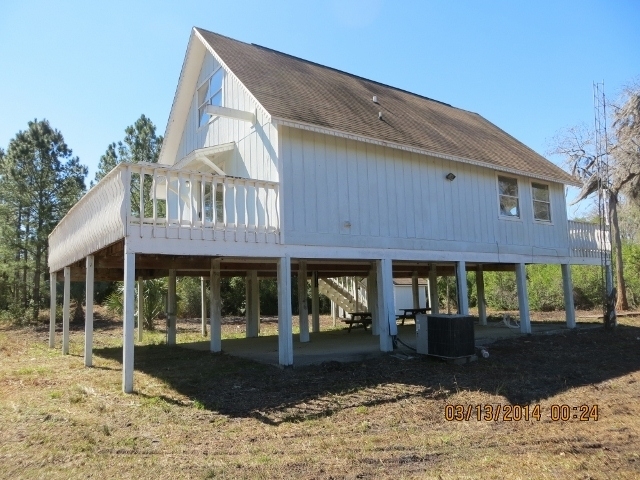 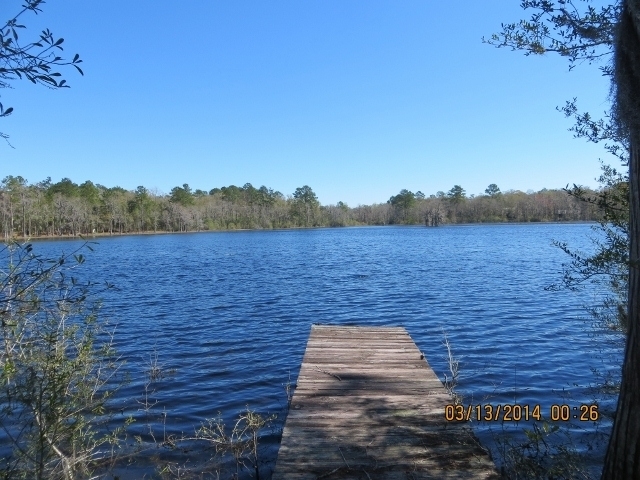 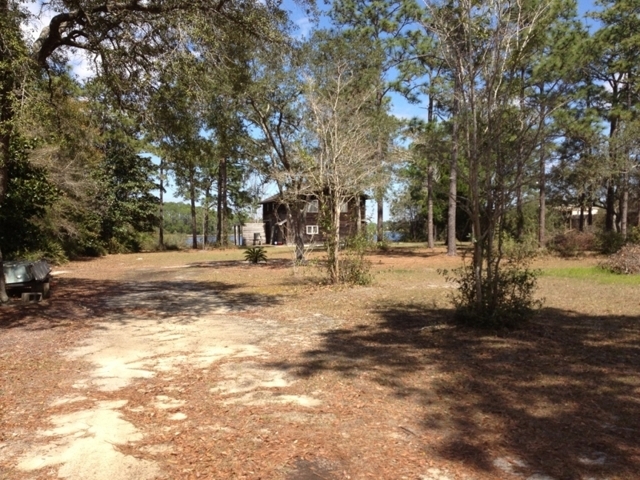 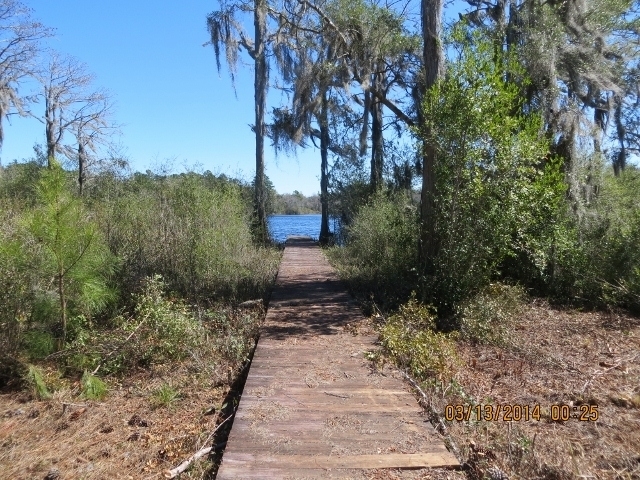 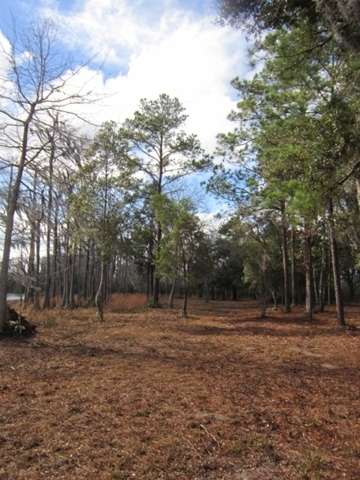 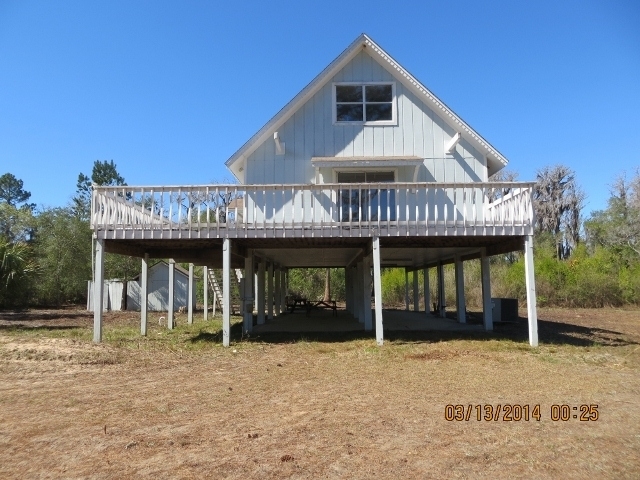 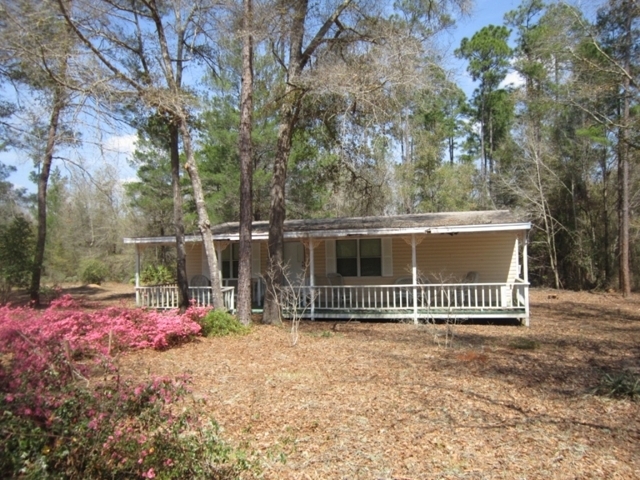 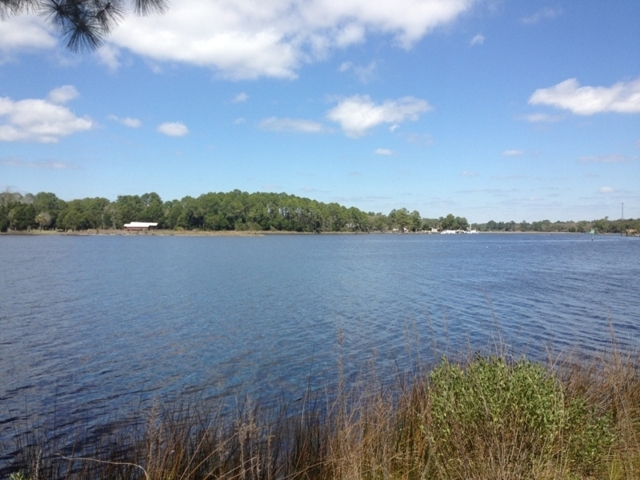 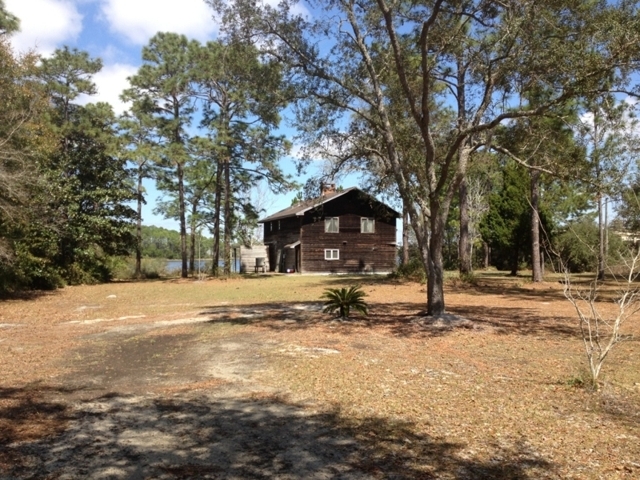 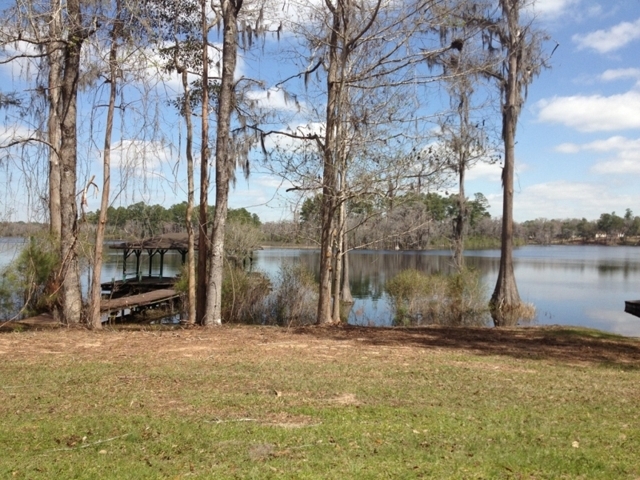 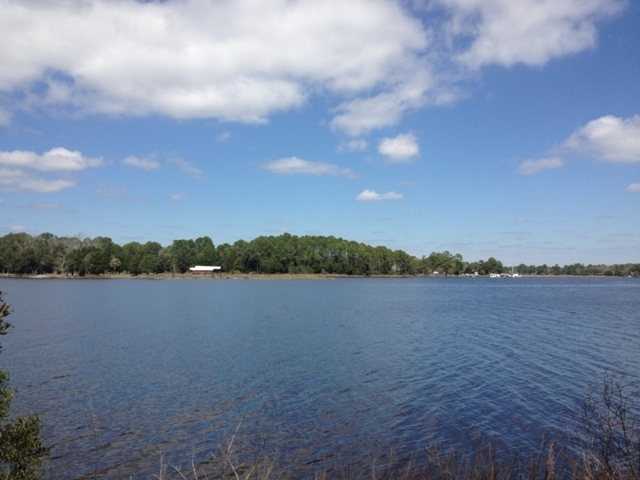 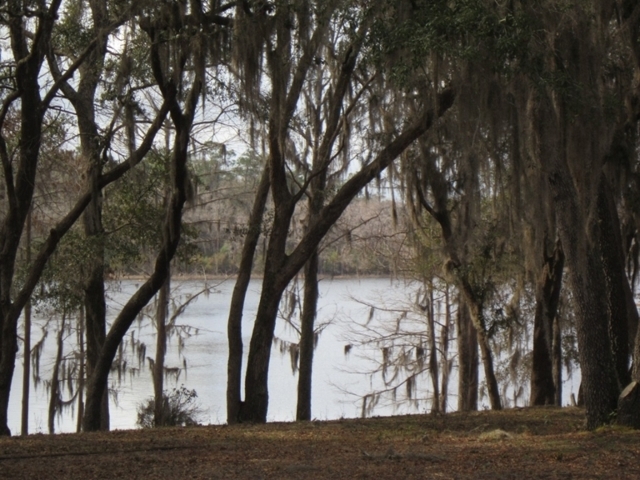 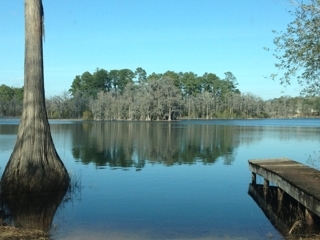 Over 50 lakefront lots to choose from and a 3 bedroom Lakefront Home on 11+/- acre peninsula. The natural beauty and ideal location will be enticing to potential buyers from all over the Southeast. 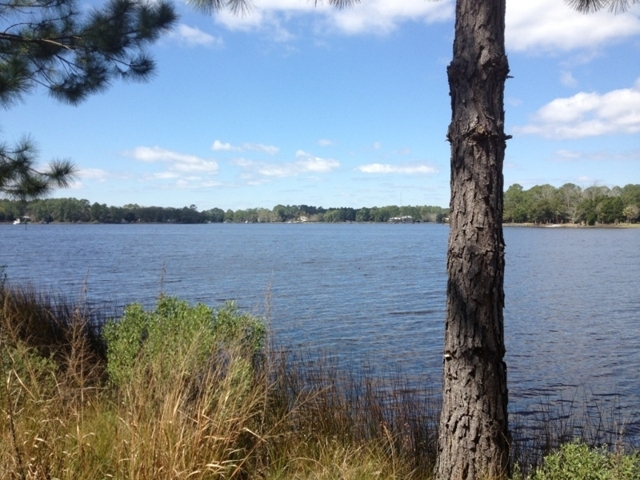 While these developments offer tranquility and privacy, they are only minutes from all the attractions of Panama City Beach, I-10 and the Northwest Florida International Airport. 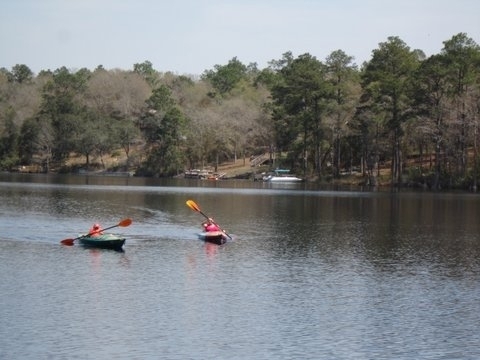 The properties are located within five established waterfront communities, and overlook the crystal-clear waters of more than 700+/- acres of spring-fed lakes. 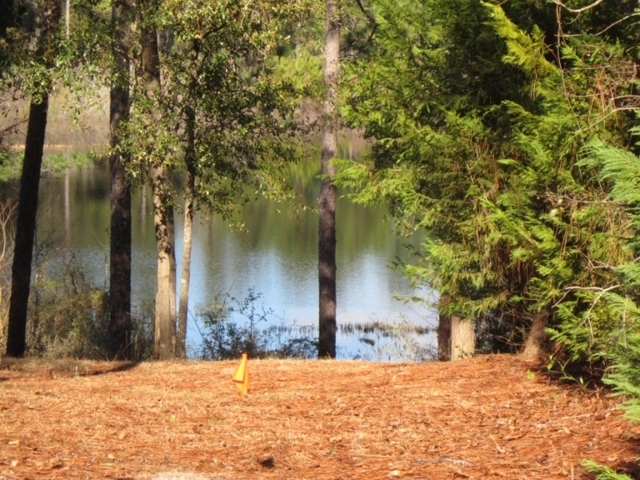 Owners can enjoy trophy bass fishing, skiing, swimming, canoeing, kayaking, hiking, biking, and horseback riding right out their back door. 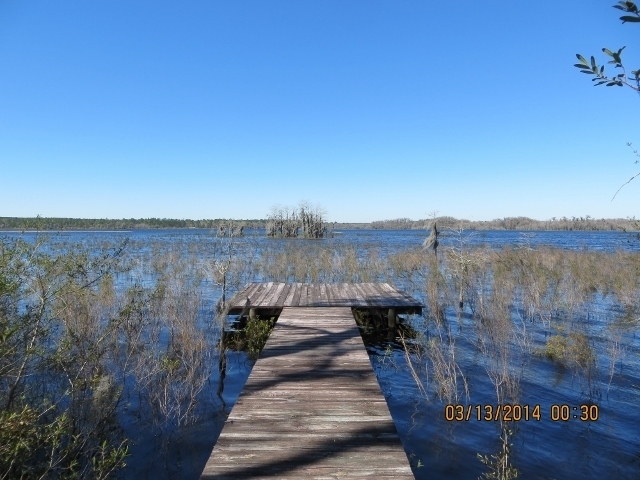 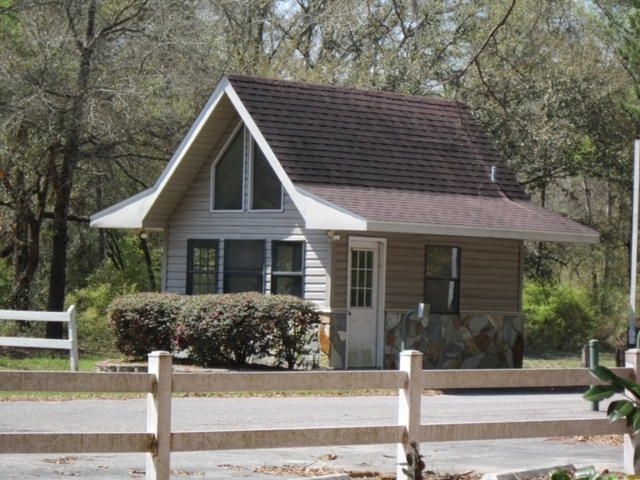 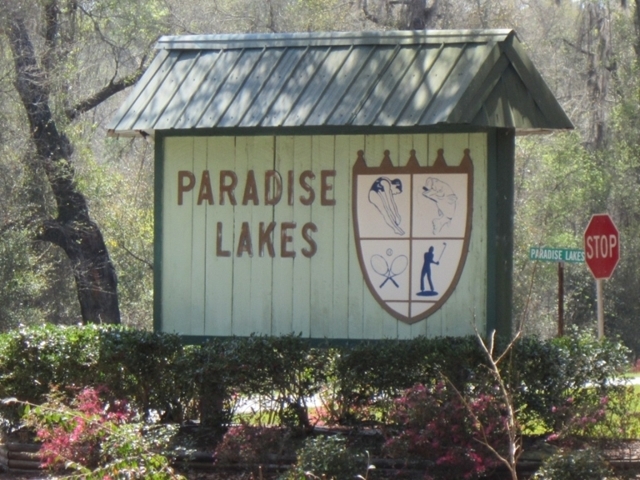 Buyers will be able to name their own price starting as low as $2,500 per lot to become new owners of premier real estate on some of the most prominent lakes in the Florida Panhandle, just off FL HWY 77 and FL HWY 279. 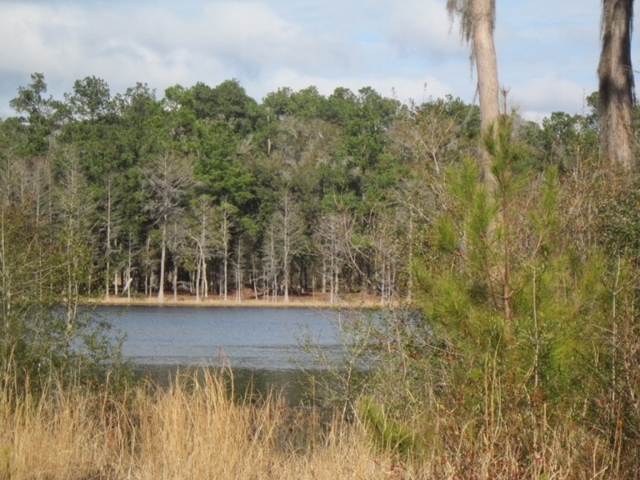 Lucas, Dunford, Payne and Bluegill lakes are the back drop for approximately 200 lakefront, lake view & lake access lots, along with a beautiful three-bedroom lake house and 314+/- acre sportsman’s retreat (offered in tracts). 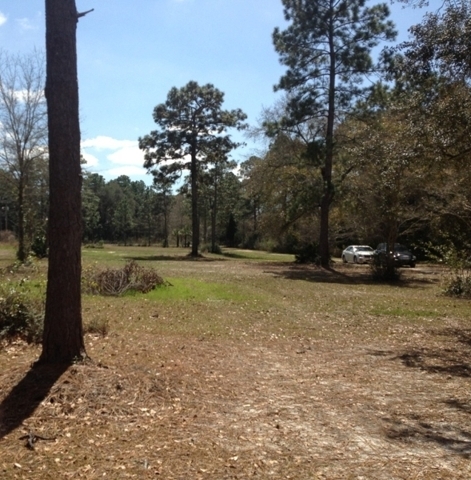 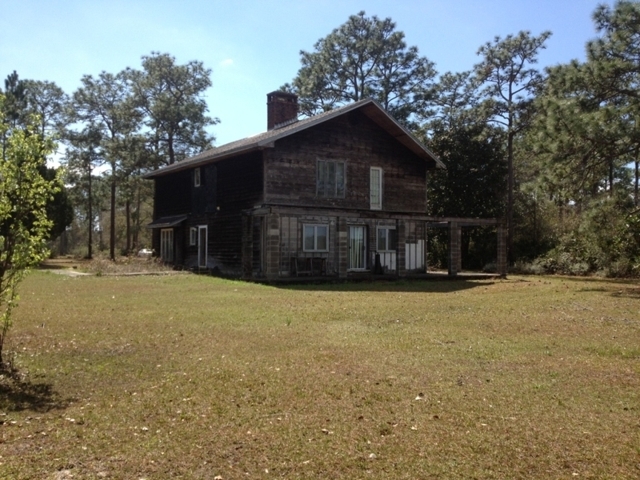 There will be at least 20 lots and 45 +/- acres offered absolute, regardless of price.